The Competitive Power Ventures (CPV) 680-megawatt fracked gas power plant in Wawayanda, New York has been dealt a blow. 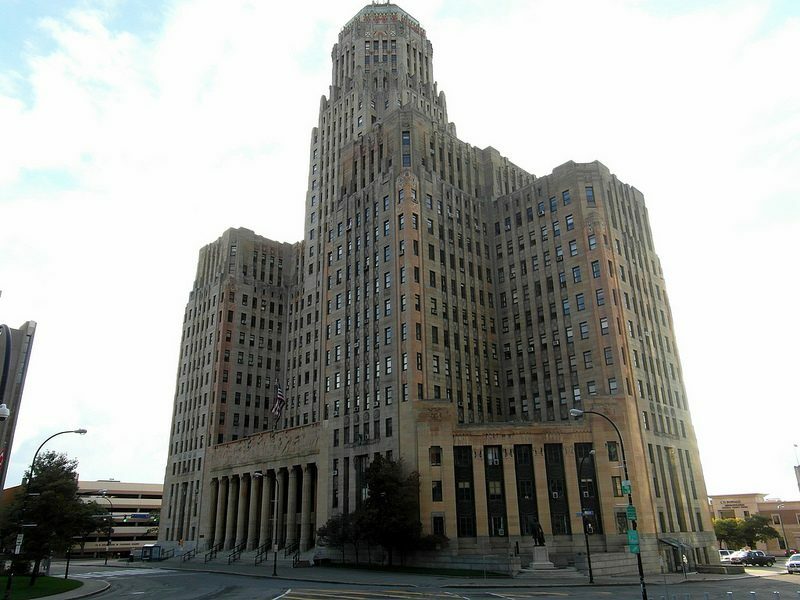 Last week, the New York State Department of Environmental Conservation declined to renew a crucial air permit the plant requires to begin operations in the state. The plant needed to have a Title V Clean Air Act permit, which is issued by the federal EPA to show compliance with the Clean Air Act. New York State requires that power plants obtain this permit before they can generate electricity. The DEC’s decision is not a fatal blow to the power plant. CPV can reapply for the permit after 45 days. But the decision gives more leverage and breathing room to opponents of the plant. The permit denial comes against a backdrop of intense resistance to the plant by community organizations like Protect Orange County and a range of climate groups – Food and Water Watch, Riverkeeper, and many others. Yet, even as as some groups praised the decision, they also called on New York Governor Andrew Cuomo to go further and decommission it entirely. The CPV plant has been a political headache for Cuomo. At a time when he is trying to present himself as a climate leader and to distance himself from graft in Albany, the CPV plant is a reminder of the Governor’s mixed record on the environment and his administration’s ties to corruption. The CPV plant has been mired in scandal. In March, Joseph Percoco, a top aide to Cuomo, was found guilty on three charges connected to political corruption. Percoco both accepted and solicited $287,000 from a top CPV executive, Peter Galbraith Kelly Jr., in the form of a “low-show” job for his wife. The payments were arranged by lobbyist Todd R. Howe. The payments were in exchange for helping to win state power purchasing contracts from the CPV plant. (Howe has since plead guilty to eight felonies and has cooperated with prosecutors; Kelly plead guilty to one count of conspiracy to commit wire fraud and will be sentenced in September). Percoco’s November 2016 indictment – and the investigation leading up to it – has hovered over the CPV plant as it has tried to move towards becoming operational. Moreover, the CPV plant is part of a group of fracked-gas power plants – for example, the Cricket Valley Energy Center and the Danskammer Plant – that are being proposed or being built in New York. Climate organizers and concerned communities are clashing with energy companies and government officials over what direction New York State will go – towards 100% renewable energy, now, or towards locking in decades of new carbon emissions through a slew of new fossil fuel power plants? The battle around the CPV plant also comes at a time when Andrew Cuomo is trying to present himself as a progressive on climate issues. Facing pressure from below, he banned fracking in New York State in 2014, and he recently called for the state pension fund to divest from fossil fuels. 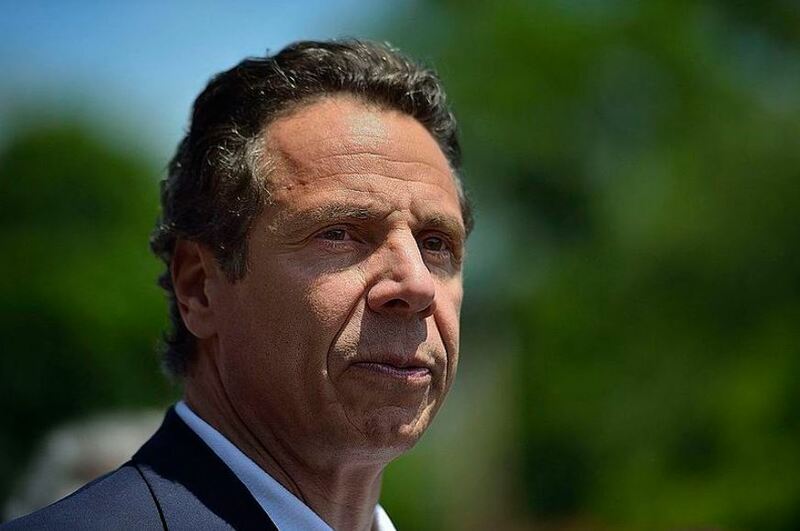 Cuomo has also rejected two interstate pipelines through New York, and he also rejected the Millennium Pipeline that will feed fracked gas to the CPV plant (that rejection was overridden at the federal level). The permit denial to CPV helps Cuomo appear tough on polluters and gives him a little more distance from the Peroco scandal. But if Cuomo truly wants to be a progressive on climate issues and to more decisively separate himself from the Percoco fiasco, he has no choice but to completely shut down the CPV plant. CPV ramped up lobbying as Percoco trial loomed. 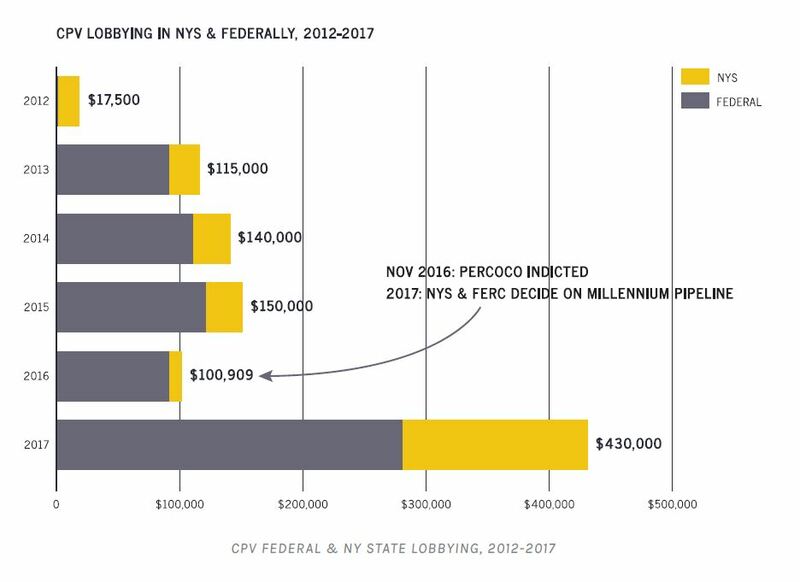 After the November 2016 indictment of Percoco, CPV’s state and federal lobbying efforts more than quadrupled. Whereas CPV spent $100,909 on lobbying in 2016, it spent $430,000 in 2017. CPV lobbying, 2012-2017. See full report here. CPV hired Cuomo-tied lobbying firm in 2017. In March 2017, with the Percoco trial looming, CPV hired Mercury Public Affairs, a lobbying firm with close ties to Cuomo. 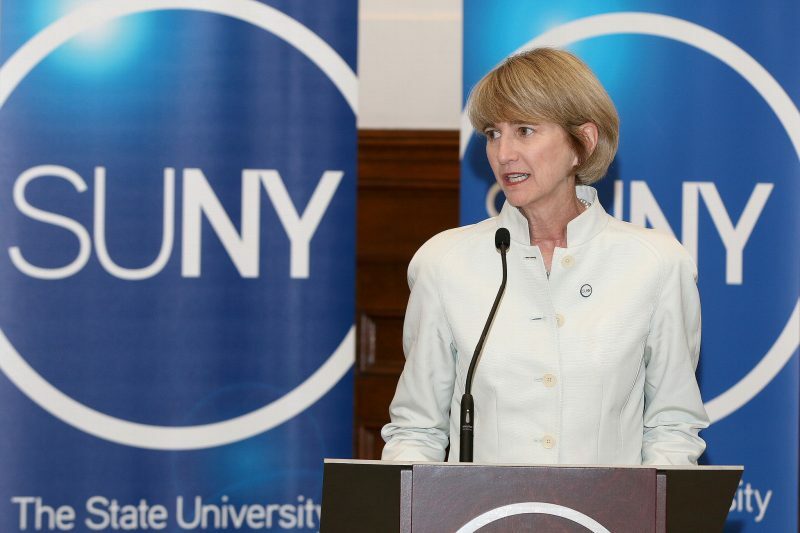 Since that time, CPV has paid Mercury $180,000 to lobby Cuomo, the state legislature, and the DEC – a huge increase from CPV’s lobbying expenses of $10,909 in 2016 and $30,000 in 2015 in New York. CPV lobbyist a close Cuomo ally. One of the two Mercury CPV lobbyists is Michael McKeon, an important Cuomo ally who headed Cuomo’s outreach efforts to Republican voters in the 2010 gubernatorial race and was involved in these efforts again in 2014. McKeon also personally donated $10,500 to Cuomo from 2014 to 2016. CPV lobbied FERC heavily in 2017. In addition to the $180,000 CPV spent on lobbying in New York from 2017 to the present, it also spent $280,000 lobbying at the federal level. One of the two entities it lobbied was the Federal Energy Regulatory Commission (FERC), which was deciding on the fate of the proposed Millennium Pipeline which would service the CPV plant. CPV lobbyist tied to Trump and FERC. CPV’s main lobbyist in DC is Michael McKenna, who is the former head of Donald Trump’s energy transition team, which was in charge of shaping Trump’s Department of Energy, including the composition of FERC, which overruled New York’s rejection of the Millennium Pipeline. Since 2013, CPV has paid McKenna $590,000 to lobby in DC, including $270,000 in 2016 and 2017. 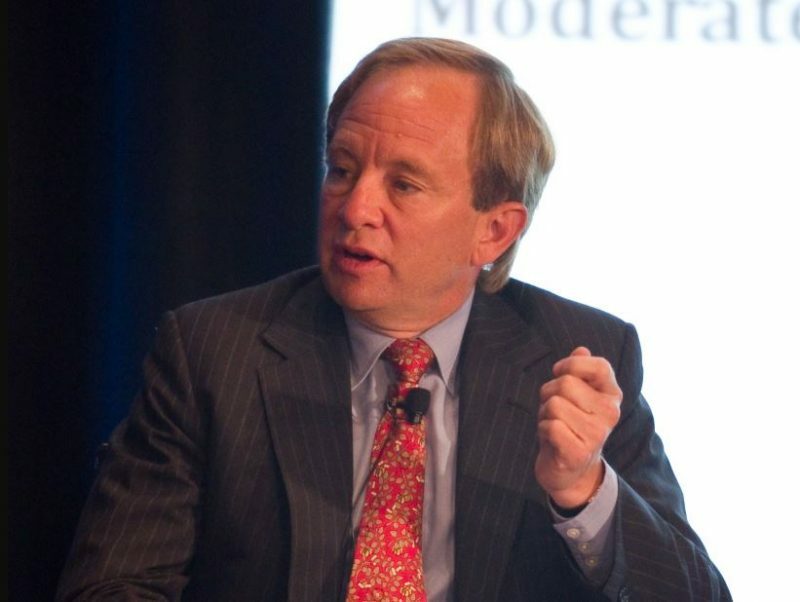 McKenna personally lobbied FERC almost every quarter of 2016 and 2017 – all except for the fourth quarter of 2016, when he briefly served as the head of Trump’s Department of Energy transition. If Cuomo were to shut down the CPV plant, it would also accomplish his goal of stopping the Millennium Valley Pipeline’s Valley Lateral Project that will feed fracked gas to the CPV plant. New York State rejected the pipeline last year, but was overridden by Trump’s Federal Energy Regulatory Commission and the courts. But if Cuomo stops the CPV plant, the Millennium pipeline will cease to have any purpose. As Cuomo continues to face pressure from below to go further on climate action and to distance himself from corruption and undue influence in Albany, it will be interesting to see what the Governor ultimately decides to do with the CPV plant.